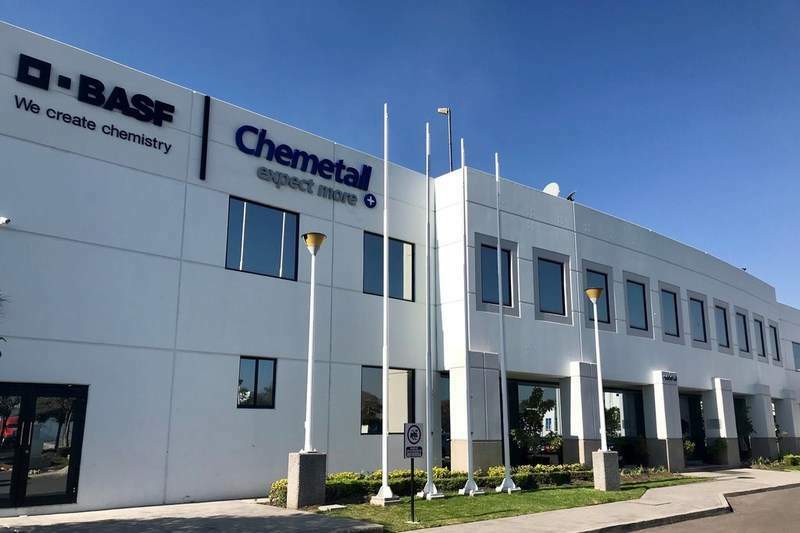 Japanese company Mitsui Chemicals unveiled plans to establish a new facility in the US for the production of a soft resin known as Milastomer thermoplastic olefin elastomer, and Chemetall opened a new laboratory at its 38,700ft² production and office facility in Queretaro, Mexico. Chemicals-technology wraps up the key news stories from March 2018. 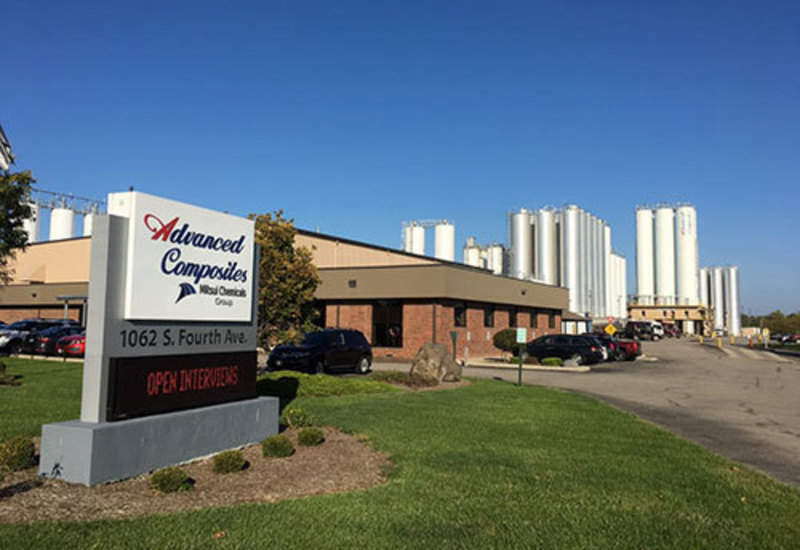 New facility site at Advanced Composites. Credit: Mitsui Chemicals, Inc.
Wacker Metroark Chemicals' new hydrosilylation plant at its Amtala site near Kolkata, India. Credit: Wacker Chemie AG. LANXESS has commissioned a new production line for the manufacture of speciality compounds at its Krefeld-Uerdingen site. Credit: LANXESS AG. Minister McCuaig-Boyd announcing details of Bill 1. Credit: Government of Alberta. Saudi Aramco and SABIC award project management contract to Wood. Credit: Saudi Arabian Oil Co.
Japanese company Mitsui Chemicals unveiled plans to establish a new facility in the US for the production of a soft resin known as Milastomer thermoplastic olefin elastomer. The new plant will be capable of producing 6,000t of Milastomer per annum and will be set-up at the Ohio-plant of Mitsui Chemicals’ US subsidiary Advanced Composites. The main ingredients used to produce Milastomer thermoplastic olefin elastomer, include olefin rubber and olefin resin. Chemetall opened a new laboratory at its 38,700ft² production and office facility in Queretaro, Mexico. 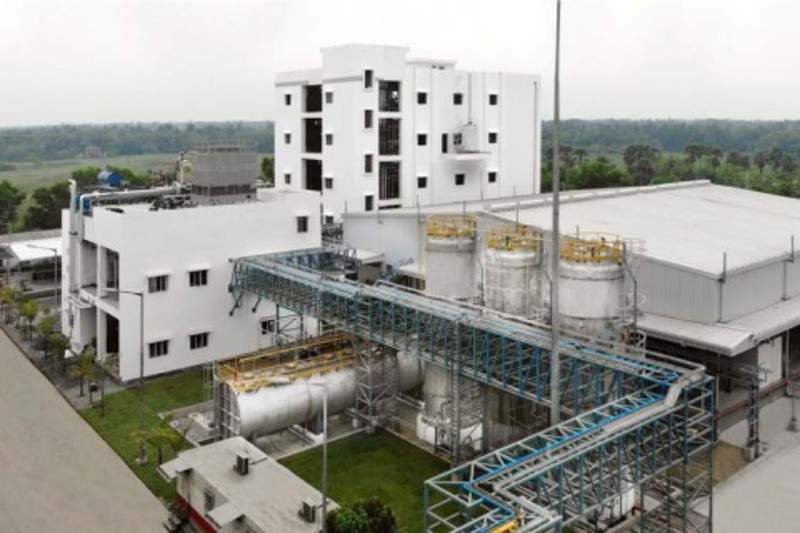 Wacker Metroark Chemicals has opened a new hydrosilylation plant for manufacturing functional silicone fluids at its Amtala site near Kolkata in the Indian state of West Bengal. The new €6m plant at Amtala will be capable of producing 6,000mt of functional silicone fluids per annum to meet the increasing regional demand for specialty silicones for use in the textile, personal-care, rigid and flexible polyurethane foam and agrochemical sectors. Wacker Chemie executive board member Christian Hartel said: “With this expansion of our production, we are broadening our product portfolio and can open up new markets in the growth regions of India and South East Asia. 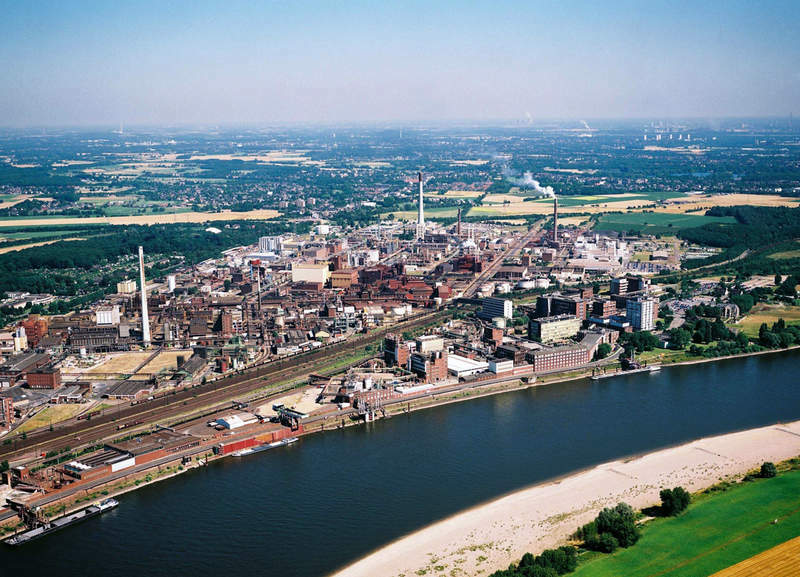 German speciality chemicals producer LANXESS commissioned a new thermoplastic specialty compound production line at its site in Krefeld-Uerdingen, Germany. The company has invested almost €7m for the development of the new line, which is expected boost the facility’s production of high-performance compounds by 10,000mt per annum. The new line complements existing compounding lines at the Krefeld-Uerdingen site, which are designed for production of Durethan polyamide compounds and PBT compounds under the company’s Pocan brand. Canada’s Alberta Government announced it would provide C$2bn ($1.5bn) in funding to support an expanded ‘Petrochemicals Diversification Program’ and a plan to ensure the necessary infrastructure for petrochemical feedstock. 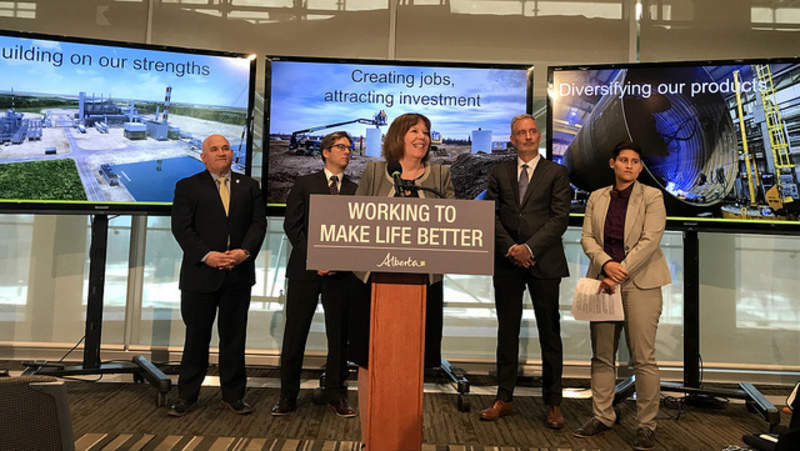 Alberta Minister of Energy Margaret McCuaig-Boyd announced the funding, which includes C$500m ($387m) in royalty credits for a second phase of the ‘Petrochemicals Diversification Program’ to be provided over a period of four years, starting 2020-21. Nearly C$500m ($387m) in loan guarantees and grants will be provided to create a ‘Petrochemical Feedstock Infrastructure Program’, over three years beginning in 2021-22. 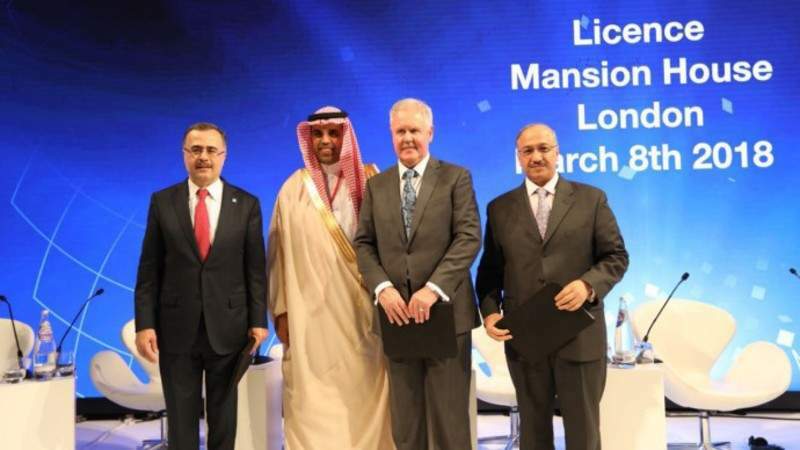 UK-based project management Wood secured a contract from Saudi Aramco and SABIC to develop a fully integrated crude oil-to-chemicals (COTC) complex in Saudi Arabia. Under the contract, the company will provide project management and front-end engineering design (FEED) services for the COTC complex during the engineering, procurement, and construction (EPC) phase. The contract will be performed from Wood’s Reading and Al-Khobar offices. It mainly covers finalisation of the project scope, selection of technology providers, updating project economics and performing the FEED. AkzoNobel reached a €10.1bn agreement to fully divest its Specialty Chemicals business to US-based private equity firm The Carlyle Group and Singapore’s sovereign wealth fund GIC. The transaction is intended to create two focused and high-performing businesses including Paints and Coatings, as well as Specialty Chemicals and allow AkzoNobelto focus on its main paints and coatings business. The Specialty Chemicals business manufactures chemicals that are used in plastic packaging, tissue paper, cleaning materials, pharmaceuticals, food products, salts, and adhesives. Italmatch Chemicals has acquired Chinese Jiayou Chemical from Ecolab for undisclosed amount. The acquisition of the phosphonate manufacturer will enable Italmatch Chemicals to bolster its presence in the Asia-Pacific region. The purchase of this location will complement the other facilities that Italmatch has in North America and Europe.